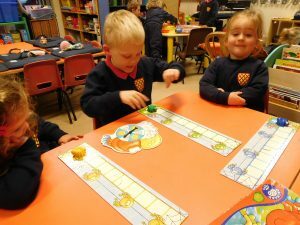 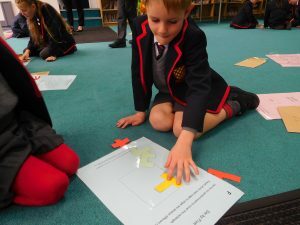 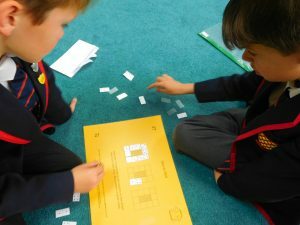 On Friday the children in Years 1-6 had great fun taking part in a Team Maths Challenge! 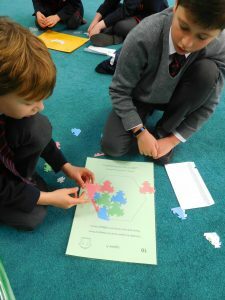 They worked in pairs to solve problems with a mathematical vent. 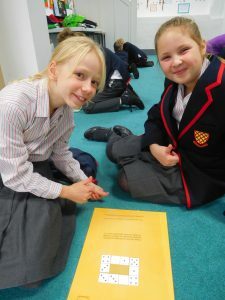 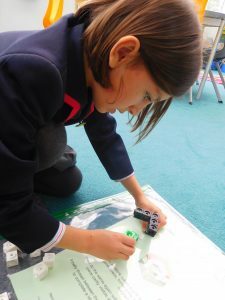 They worked together, communicated effectively, adapted their approaches and, as usual, our older children did a fantastic job of supporting our younger students. 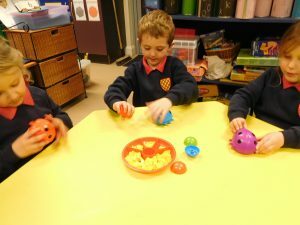 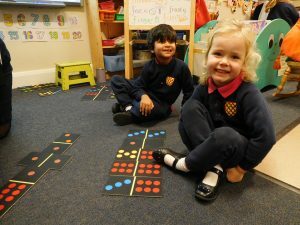 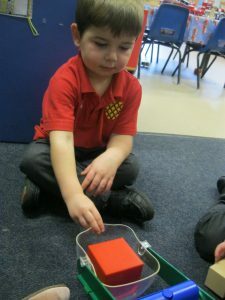 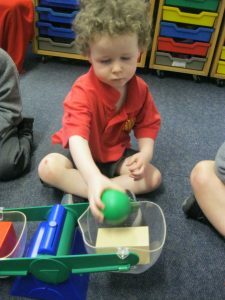 Of course the children in Foundation Stage and Nursery did not want to miss out on taking part in our fun Maths day too! 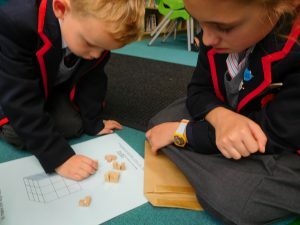 The Cygnets did some weighing, Swans played some mathematical board games and our eldest nursery children spent time investigating all things mathematical during their Forest School session.